Home USFAF The World Games: "Team USA" or Team USA? Or, What Happened In Wroclaw? The World Games: "Team USA" or Team USA? Or, What Happened In Wroclaw? 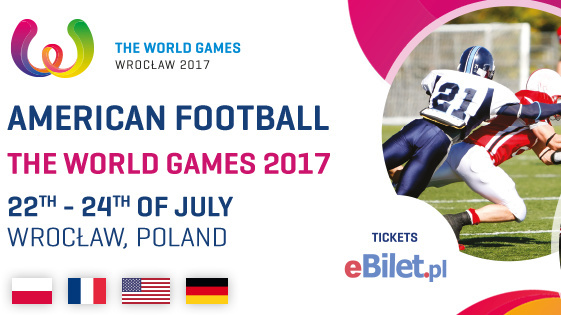 The World Games in Wroclaw had American football as an invitational sport, where Poland, Germany, France and USA competed for the gold. World Games are set to be a platform for non-Olympic sports, such as Lacrosse, Tug of war, Artistic rollerskating, Sumo, Lifesaving etc. Hosting country has the right to add in a few sports - where Poland chose American Football as one of the invitational sports. Allegedly, World Games requested for Team USA to be a part of it. Again, this paragraph is an alleged story that has been going around for a while. 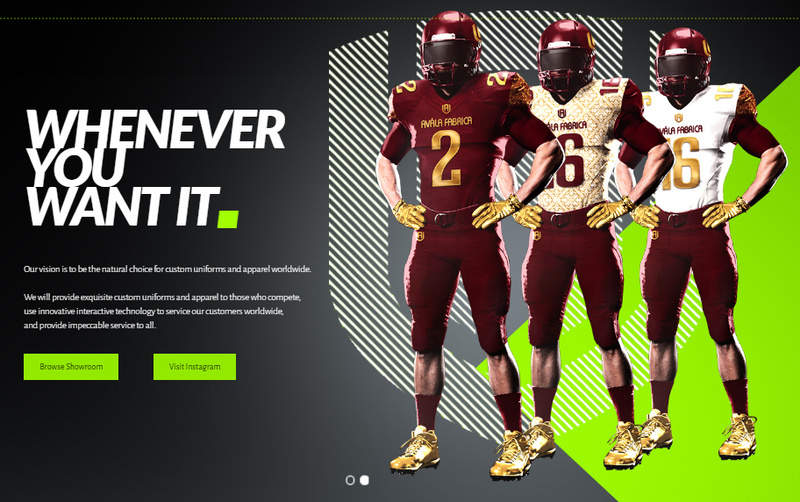 Since USA Football doesn't recognize IFAF Paris as the International Federation (plus USA Football has been suspended along with a few other top football countries) - IFAF Paris kicked out USA Football, and recognized a new federation - The U.S. Federation of American Football, which would deliver the "Team USA". Now, the question we all ask is - How can any international federation take away the National Team rights from one country federation and give to another, since, the government of the country is the one to give the national team rights to an organization they recognize (in this particular case - United States of America recognize USA Football). 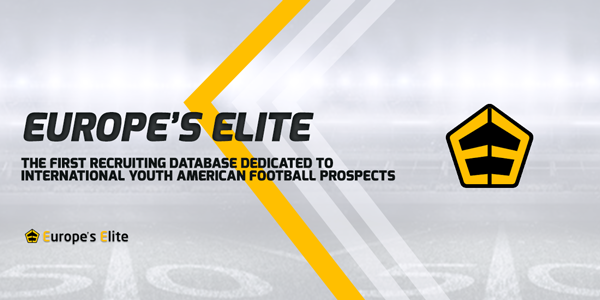 USFAF was formed in 2009, and was operating the "USA Eagles" program, led by Coach Rudy Wyland. 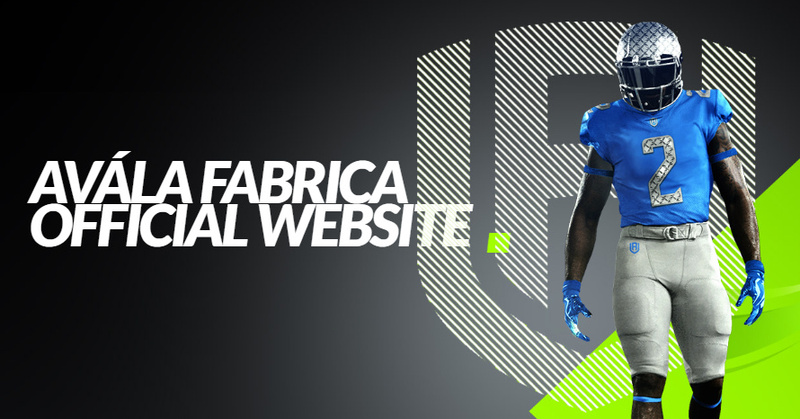 You can read more about the IFAF USFAF recognition HERE. Preparations for World Games started, however, players who were chosen for the 45-man roster didn't know what was going on until 4-5 days before the kick off. Due to lack of funds - scheduled camps were cancelled, and players would fly straight to Wroclaw. 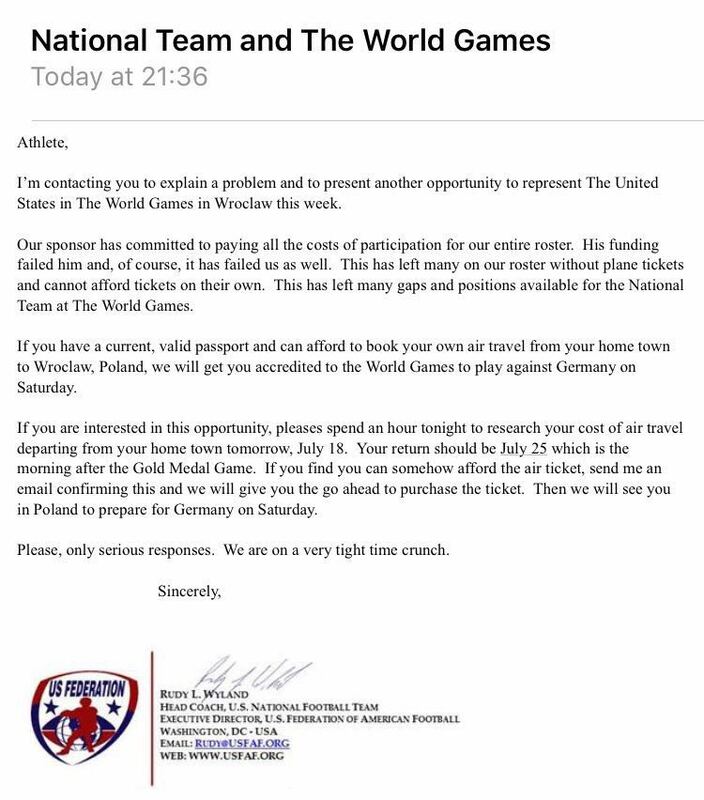 Training camps were cancelled last minute - where guys were pulling connections to even book the venues (Poland, Germany, and then USA). During this time, we started following the story, as quite a few guys were expressing their concerns if the team would even fly to Poland. At this point everyone took leave from work, and was waiting for the green light to head to the airport. - We were told to stay on a 24 hour standby for a week and a half to be ready to travel as sponsor money went through to book our flights. We all took off work in preparation of this travel standby. After numerous requests for information by just about every player on the team multiple times a day with no concrete information, we received word 4 days prior to kick-off that the sponsor fell through and we would have to cover all travel costs ourselves. 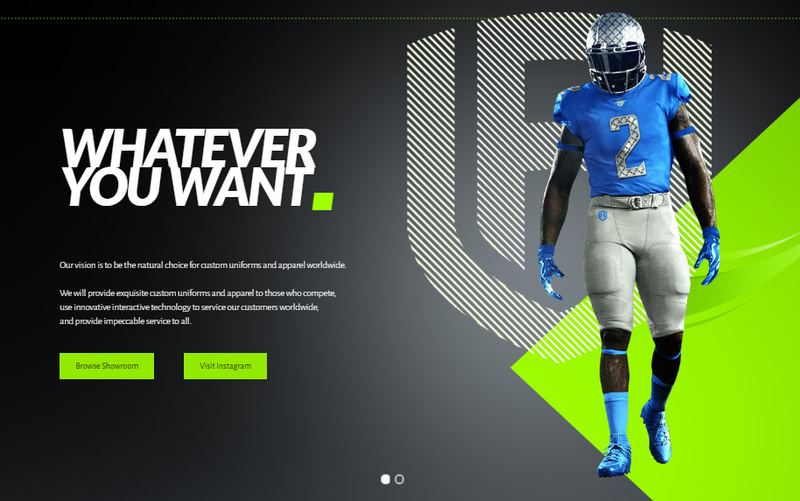 We were required to produce our own playing equipment and helmets, but jerseys were to be covered by the team. - said one of the players. At the same time there was an on-going crowdfunding campaign, which raised less than 2,000 dollars, out of 75,000. CLICK HERE to see the campaign. Campaign is still active. At this point, most guys decided they will not be going, as this would turn into 'pay-to-play'. Other federations were contacted to help fund plane tickets to bring the team over. The new problem was (besides that there was no budget) that there is no team. World Games were close to having football removed, however IFAF Paris promised they will deliver a team from USA. 4 days prior to kickoff, IFAF Paris changed the rule so that the 45-man roster can be changed, and now, anyone within football, with an American passport could join in, as long as they could get to Wroclaw on their own, and a letter has been sent out to invite the guys, as well as a few invitational posts on Facebook. American players were the ones to bring IFAF Paris/USFAF a win, since IFAF Paris/USFAF didn't really have to do much, nor bring the players over, while the players did represent their country, however, not via the official USA national team. Quite a few Americans had a change of heart, after deciding not to participate, due to seeing some of their fellow Americans trying to make this team happen. The biggest concern was getting the team prepared. Players were arriving a day or two before the kickoff, while some came in on the day of the game. First practice was the night before the game. Guys were risking major injuries. Poland gave up their practice time and gave it to the Americans the day before their game, while France also offered any help the team may need. A few GFL teams didn't let their imports participate, which is understandable, due to such a high risk or getting injured. There were rumors that the teams didn't want to let their Americans play, since the first game was Germany vs USA. Also, the German national team staff seemed to be divided on the issue about the rule change about roster submission. HC and manager were really trying to work with the Americans for the betterment of the tournament, in fact, the HC brought a WR on 1st gameday and said if IFAF Paris was cool with him playing - he could suit that day, but a few other coaches didn't agree, and addressed that it would be cheating. Lets get down to numbers. Guys were told they'd have to pay a fee to stay at the dorm, as well as a fee for the food in the cafeteria (140eur per day to be exact). This requirement was later dropped. We tried checking the information whether the LOC was charging a fee for accommodation/food - and we were told that LOC was taking care of these things for the World Games participants. Guys wanted to keep their jerseys, which would be fair, as they pretty much sponsored the team showing up at the World Games, but despite that, they were told they could buy the jerseys for a bit less than 150 dollars. Players passports were kept, and would get returned once the uniform was turned in. What did the players do? They stole their passports back. Police was called, where the only response from the police who arrived to the dorm, was that the guys didn't do anything illegal, and that the illegal thing was for non-government personnel to hold their passports. How everything around the team from USA was unorganized, reflected on the field (last minute arrival, no decent practice), where Germany beat USA 14:13, while USA won against Poland for the bronze 14:7. Despite all the mess and chaos, players have proven again that football starts from them. They are the ones who carry the game on their backs, and everyone holding titles/positions in organizations should be there to help the sport advance. This story is made up of complete fabrications, misrepresentations and, in a few cases, true lies in the definitive sense of the term. This so-called journalist does not understand, in any way whatsoever, how national team sports operate and under whose authority. If she would have simply educated herself on this matter prior to the writing of the story, it might have saved her some shame. Which brings up the other issue - she is not an independent nor qualified journalist. She has an axe to grind because of a very shady business deal with the USA Eagles Football Club. 2 weeks ago, we have responded to your initial message via Facebook, where we said we will gladly own up if any of the information stated is false, as long as you could provide us with proof to your claims. We have also asked a few additional questions, where we've been told that we're asking the wrong questions. Up to this day, we haven't received anything from you that we could publish as your side of the story.